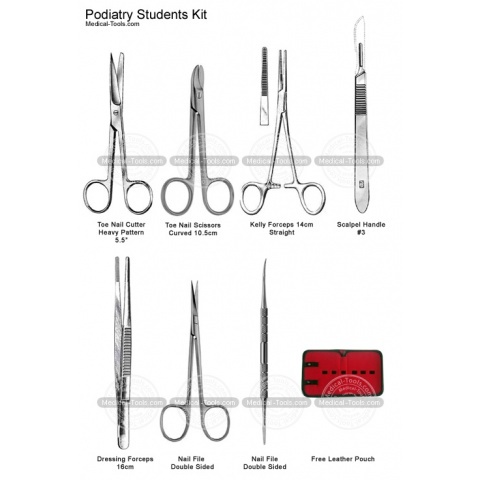 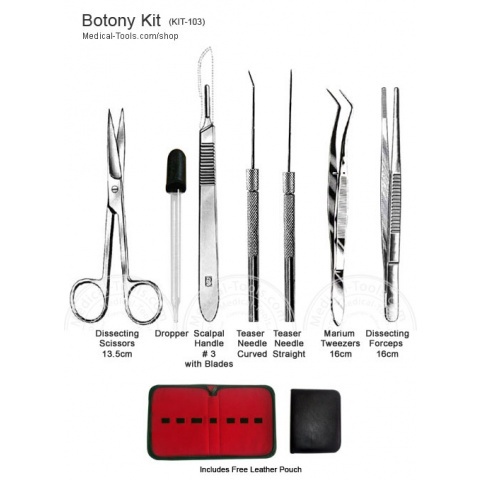 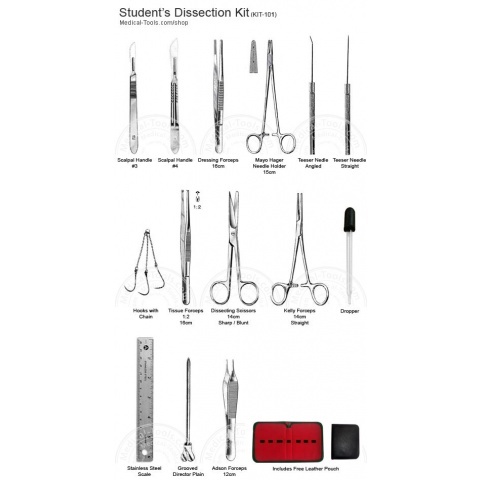 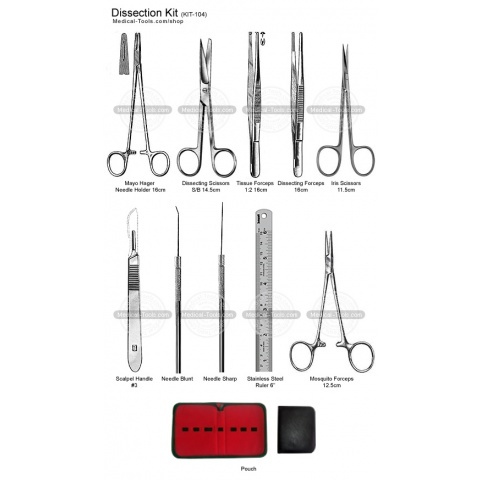 Student Dissection Kits are designed for students and teachers. 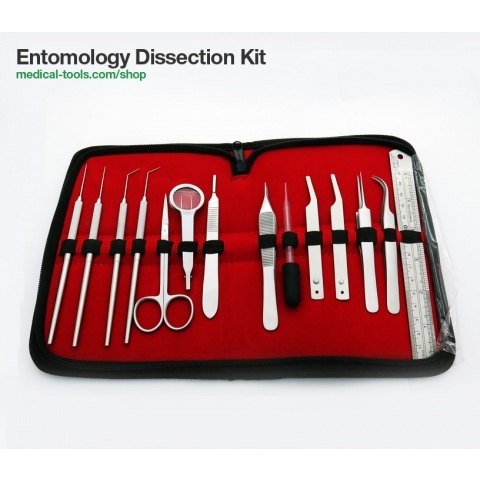 Our dissection kits are great for the classrooms. 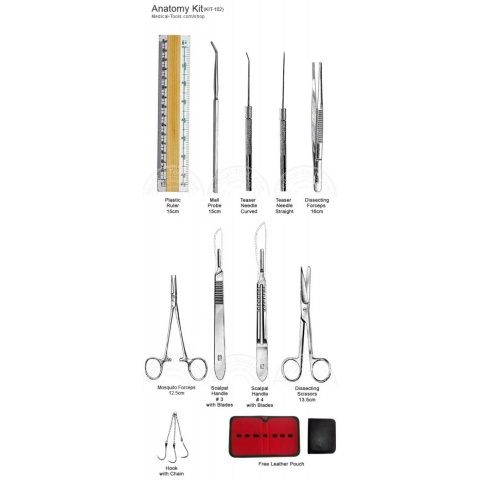 The kit contains all the necessary tools for dissection, Anatomy.